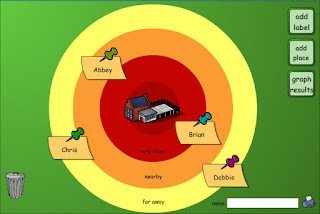 This new, interactive activity by TeacherLed was made for the Smartboard. Students will use this activity to compare two decimals. 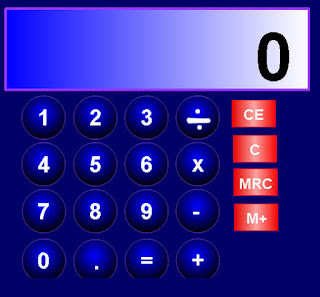 After pressing start, various decimal numbers will appear and the student must then draw a > or < on the large blue square. The software will then recognize which of the 2 signs has been drawn and award a point for a correct answer and remove one for an incorrect answer. Learn the characteristics of minerals. Test the characteristics of several types of rock. Create a rock collection as you learn about the three main types of rock, find out how to tell the different rock types apart, and see how rocks change from one type into another! An interactive video to see how rocks are formed. Use the clues to determine the type of rock. Up to 4 players can try to get their penguin back to the homeland first. 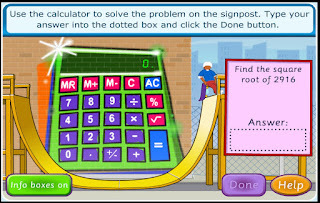 Players jump on the icebergs that has the correct answer to the multiplication problems. 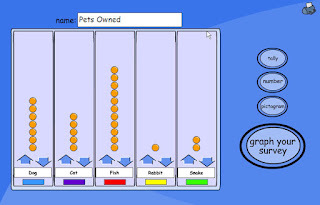 In this mutiplayer game, students grab yarn balls with their kittens that add up to the given number. Up to 4 players can race their bikes. Try to win by clicking the correct answer to power the bike. The more answers you get correct, the faster you will go. 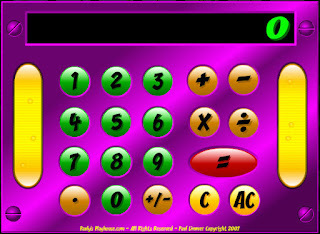 In this mutiplayer game, the student clicks the correct missing letters to create a word. The first turtle to finish line wins. Build your beehive before the other players. Listen to the word and then collect the correct letters to spell the word. The first bee to complete the hive wins. Type the words on the asteroids to save planet Earth. Type the letters on the cups. Type the letters to climb and discover treasures. Find keys on the keyboard and associate letters with sound and images. Type the letter in the bubbles. A pacman game, but you must type the letters to change directions and avoid the bad guys. Destroy the color block sections by typing the letter. Zap the chameleons before they reach the spider. Type the letters on the falling books. Shoot the attacking enemies by typing the letters. Compare the numbers and kick the ball into the correct side of the goal to score! The Comparison Shoot Out game from Fuel the Brain has three levels of play. Level 1 compares whole numbers, level 2 compares fractions up to eighths, and level 3 compares fractions up to hundredths. 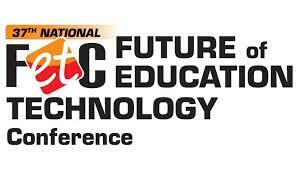 Your students will love playing this game on the Smartboard. 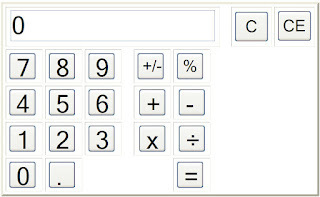 Click/press and hold the arrow and release it when it is pointing to the correct answer on the goal. 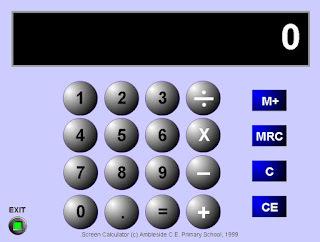 A scientific calculator for advanced math. 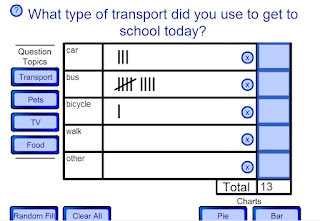 Choose a topic (transportation, pets, TV, or food) and create a tally chart, pie graph, or bar graph with the data you collect as a class. Create bar, line, area, pie, and XY graphs. Make a pictogram using images of flowers, people, cars, stars, boats, blocks, coach, bikes, trains, and computers. You can change the color of the images, as well. 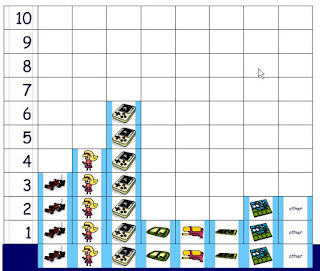 Create pins with your students name and place it on the graph to show how far away each child lives from school. 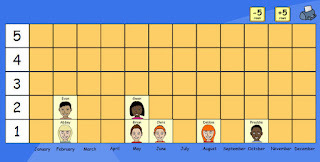 Make image labels for your students and graph their birthday months. 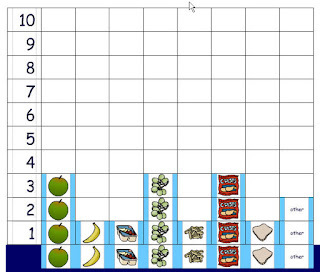 Graph your students' favorite snacks. 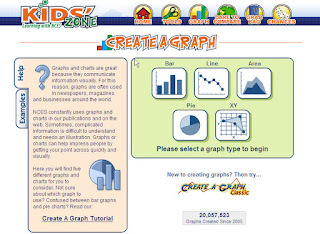 Graph your students' favorite toys and activities. 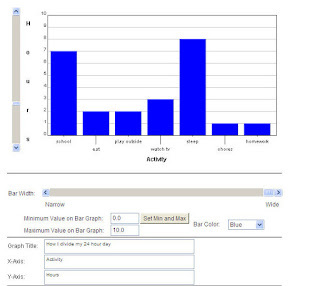 Create your own tally chart, pie chart, bar chart, or pictogram by adding your own information and values. 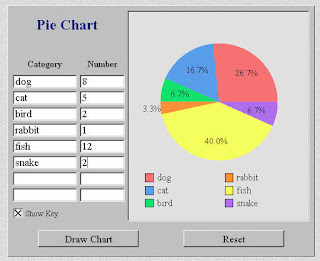 Put in your titles and data to instantly create a pie chart. Choose from given data to interpret the graph, or enter your own. 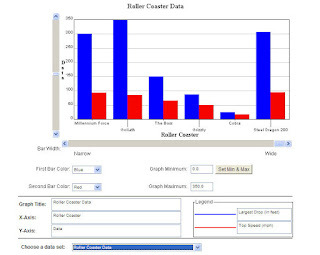 Choose from given data to interpret the graph or create your own.